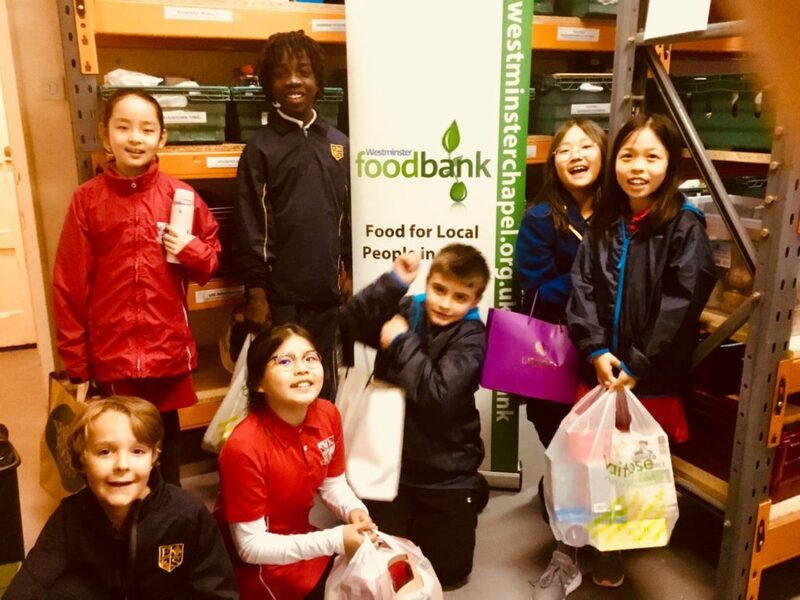 Our pupils have been making a contribution to the community by donating food to our local food bank which gives food to hundreds of people in crisis. The Foodbank is based at Westminster Chapel and helps the residents in the Borough of Westminster. 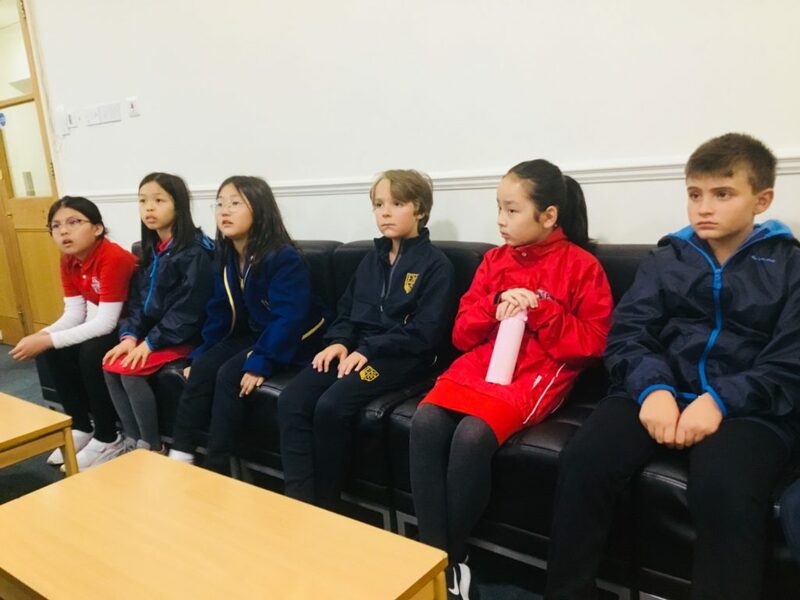 The Pupil Council members went to the Westminster Foodbank to learn about the poverty in London and pass the donations.